Hello readers, a new app is coming from one of the top social media chat companies i.e Whatsapp they are coming with an app for Business Owners, and this app is going to be available on Android, iOs and Windows Gadgets. 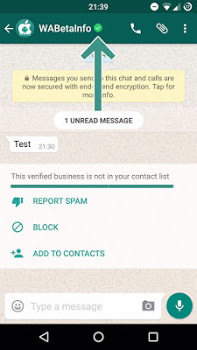 The WhatsApp business app will be launched soon. Stay updated.